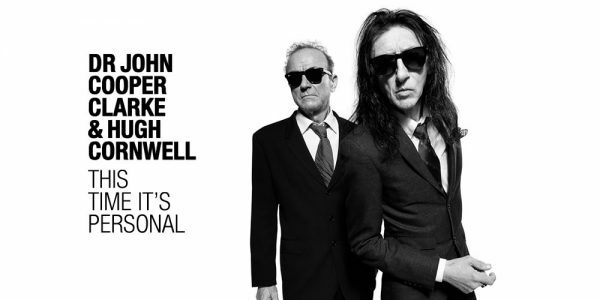 The inimitable Dr John Cooper Clarke and The Stranglers’ esteemed Hugh Cornwell will be taking their critically acclaimed collaboration ‘This Time It’s Personal’ on the road this week. 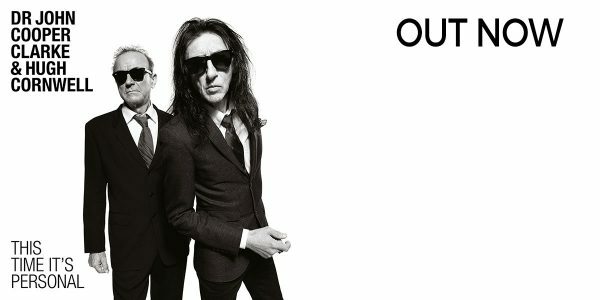 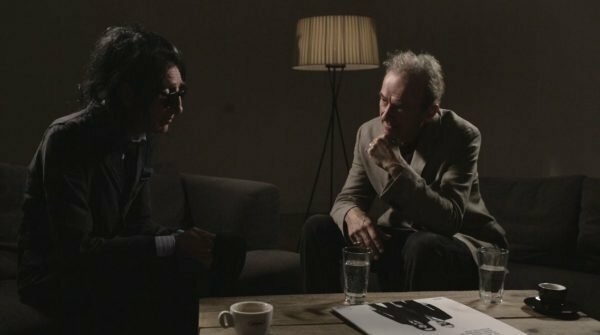 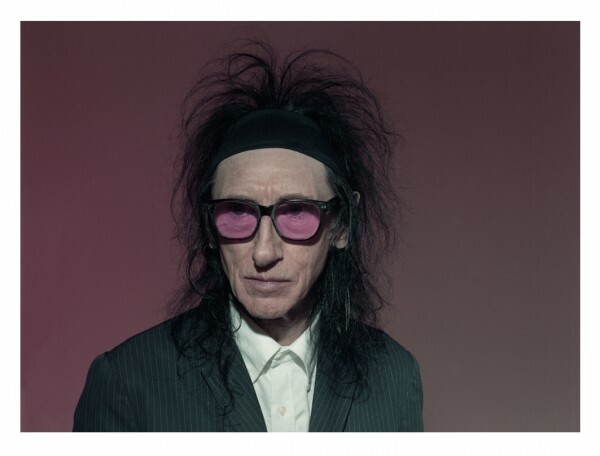 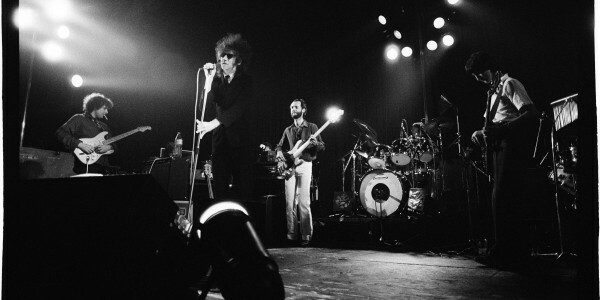 Dr John Cooper Clarke & Hugh Cornwell release ‘This Time It’s Personal’. 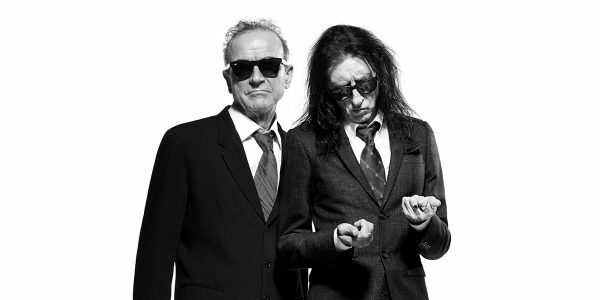 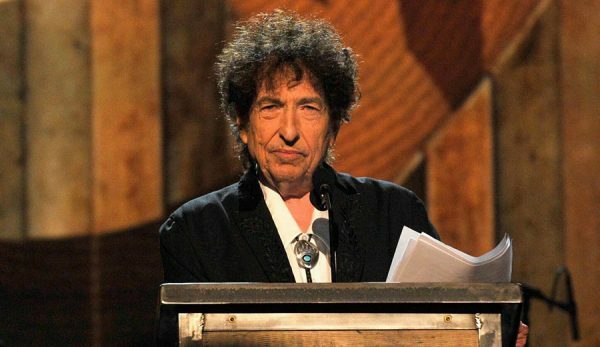 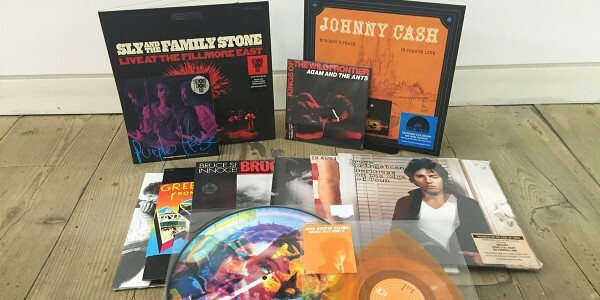 Two influential gents within their own fields of the arts have teamed up to release their first album. 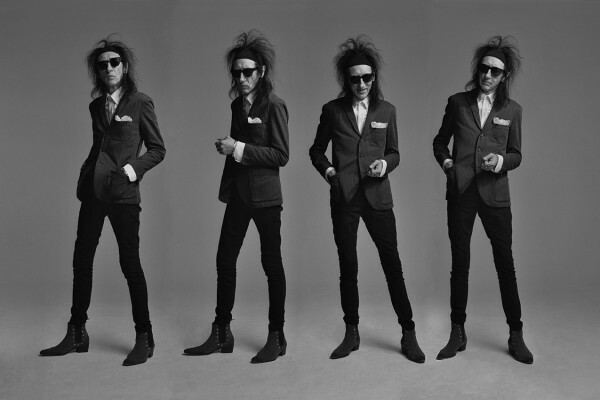 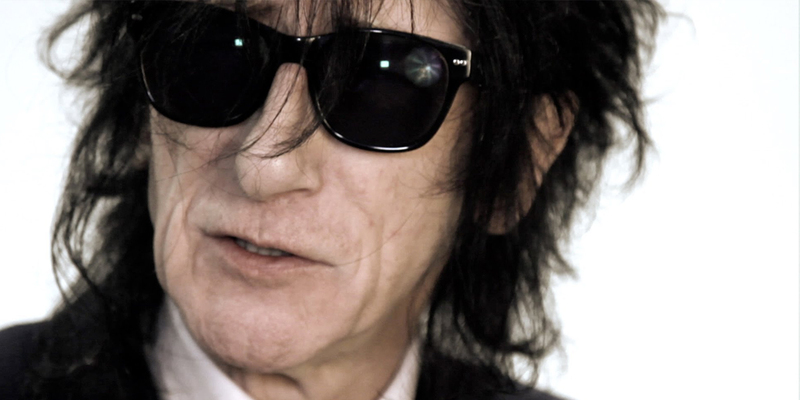 Dr. John Cooper Clarke will be releasing the very first Anthology of his work on 16th October.